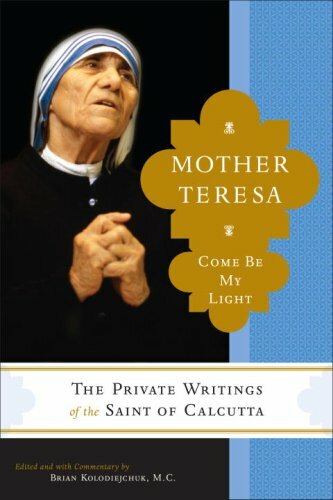 You probably heard about this new book that came out on the 4th of September 2007.. letters of Mother Teresa of Calcutta (“Come be my light”). In these letters we find that she lived the last 50 years of her life with feelings of the absence of God etc. Immediately, many people, and amongst them even big names in the Catholic Church said: this is a “dark night“, referring to the book of saint John of the Cross holding the same name (“The dark night”), alluding to its contents. Some others, amongst them the Postulator of her cause in the Vatican Rev Brian K., say: this is a different issue, it is not a purification (night=purification) it is a participation to the Passion of the Lord. Of course, this position is much better than the first one. But no one seems to understand all together the nonsense and the catastrophic aspect of the first opinion! In fact we can’t state that M. Teresa is a saint and say: she spent all her life being purified! It is complete nonsense! Lack of serious knowledge and amateurism! The funny thing is that we had the same problem with saint Thérèse of Lisieux (saint Thérèse of the Child Jesus). She had 18 months of such a mysterious trial, and we had theologians who commented and wrote about it saying: this is a purification, this is the “Dark night of the spirit” as saint John of the Cross describes it. The history repeats itself for a second time, in few years! This demonstrates, that such an elementary thing in “Spiritual Theology”, is not known by even theologians. If is shows something, it shows how urgent it is to help this Science (spiritual theology) to grow and develop, in order to let not only the people of God grow in knowledge and wisdom in order to have a stronger spiritual life, but also to help the basic theologians to know basic theology! What is the point of knowing Bible, Dogma etc… and not knowing Spiritual life?!! In the end of the day, what is useful it’s the Science that leads you to know better God, to receive him in fullness, and grow. I am not saying Dogma, Bible etc… are not of importance, not at all! 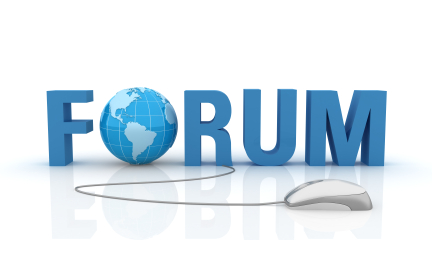 I am just saying: when one studies such a wide topic as Theology, one has to see how the different sub-topics are organised, what are the links, what leads to what! It has been courageous from the part of the Rev. Brian K. to publish these letters of Mother Teresa to her spiritual directors, but are we ready to read them? Are we ready to receive them as one of the most precious gifts we ever had from 100 years or so? This is the real issue. Let us work, study, and help this Science (“Spiritual Theology”) to grow amongst us. It is the most thrilling Science that can exist, and the most useful one! And now, the most neglected one! Why? No real reason!